The primary goal in the design of MyGug is to cut carbon emissions associated with food waste. Each stage in the development of MyGug will focus on this “primary goal”. Studies completed by the European Union show that the majority of food waste that is generated in the 28 Member States is generated by households. It is estimated that each EU citizen produces approximately 92kg of food waste (food and inedible parts associated with food waste) per year. 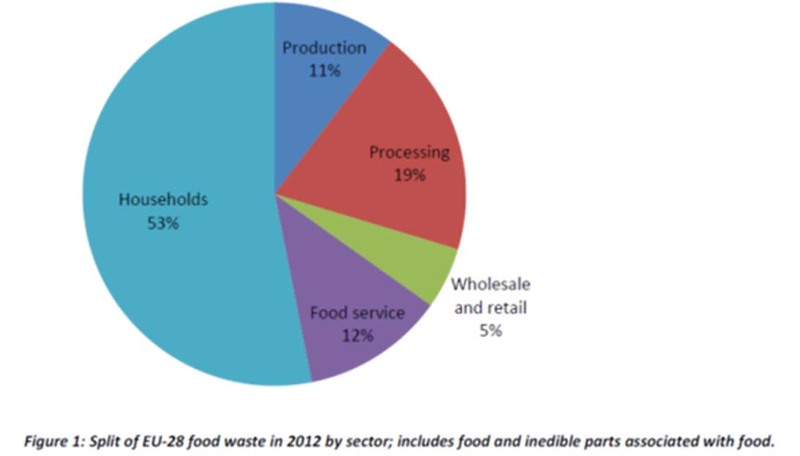 This equates 88 Million tonnes of food waste with 46.5 Million Tonnes being derived from households in the EU28 per year  . Effective management and treatment of biodegradable waste is a topic of increasing concern for governments across the globe. The organic fraction of residual waste which is dominated by food waste is problematic as it is putrescible; it contaminates recyclable material in combined waste collection systems and releases methane to the atmosphere when deposited in landfill sites. 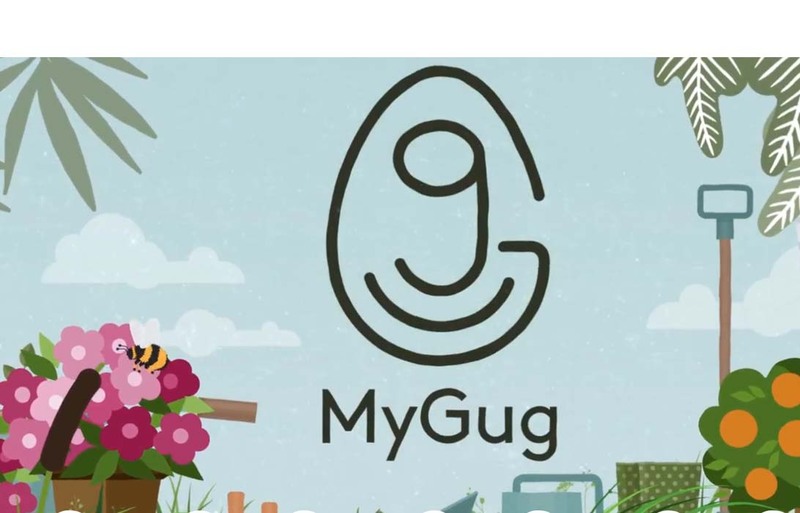 MyGug Mini version will treat up to 1 tonne of food waste/year. Instead of this 127m3 of Methane going to the atmosphere the methane is used for cooking or heating resulting in displacing 9No. Butane gas bottles (11.34kg) and the associated CO2 emissions of 309kg. (CO2 from biogas burning is carbon neutral). MyGug will use approx 1kW.Hr per day (@250C outside temp) @ 468g CO­2/kW.Hr = 170kg CO­2 per year (associated with power consumption). Nutrients are recycled rather than being disposed of in a landfill. There are also known to be N2O reductions due to anaerobic digestion of wastes and slurries. Nitrous Oxide (N2O) has a green house gas potential 310 times that of CO2. Green House Gases are reduced as a result of all of the above!